The website of the Independent National Electoral Commission (INEC) has been restored after it was hacked into by a team of hackers which called itself TeaM Nigerian Cyber Army. 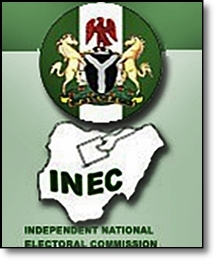 INEC had following the breach of its website called for calm, saying it was aware of the hack. “We are aware of the recent hack of our @inecnigeria website, we are currently investigating this incident,” it said via twitter. A statement by the chief press secretary to the INEC chairman Attahiru Jega, Kayode Idowu, also said that there was no cause for panic as the situation was under control. Although the hack on the site had in no way affected the ongoing election, it was beginning to raise doubts in some quarters about INEC’s effectiveness. The restoration of the site is expected to renew confidence in the electoral body’s commitment to conducting a free and fair election in the state.